is the maximum expression of SHOEI in the racing department. 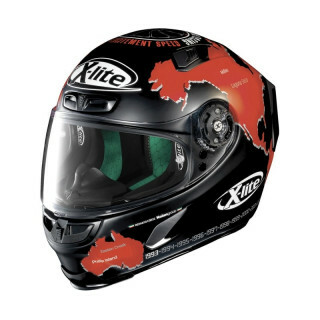 Also used by professional MotoGP riders, the X-Spirit 3 helmet is able to provide maximum performance, positioned at the top of the market. 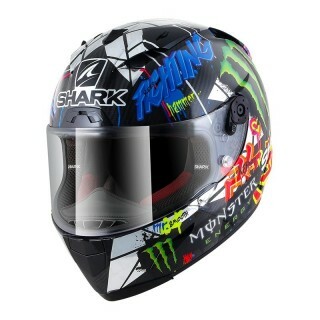 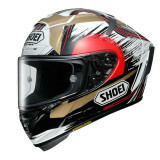 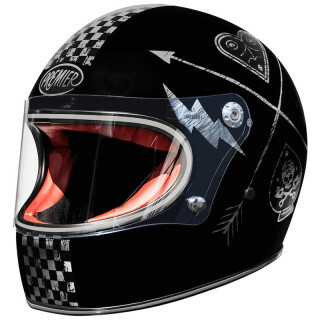 X-spirit 3 racing helmet is the maximum expression of SHOEI in the racing department. 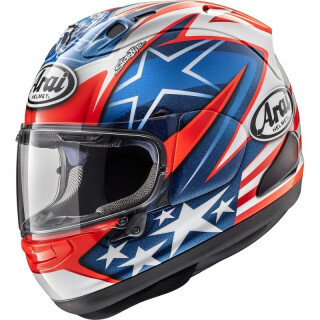 Also used by professional MotoGP riders, the X-Spirit 3 helmet is able to provide maximum performance, positioned at the top of the market. AIM + outer shell (Shoei patented) made of organic, multi-composite and high-performance fibers that guarantee optimum impact resistance and absorption. 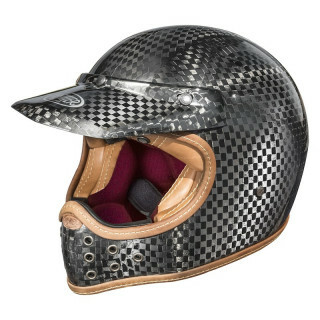 The inner shell is fully grooved to allow the air to vent all of the helmet areas. 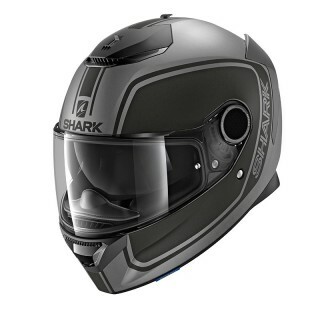 This system consists of three air intakes positioned on: chin, front, top shell and rear extractors. 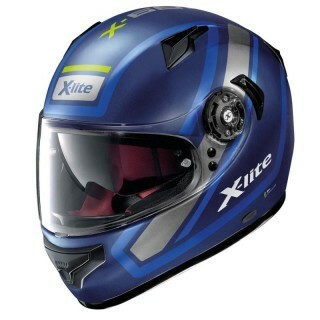 In addition, X-Spirit 3 is the first helmet with ventilated cheek pads to further increase ventilation. 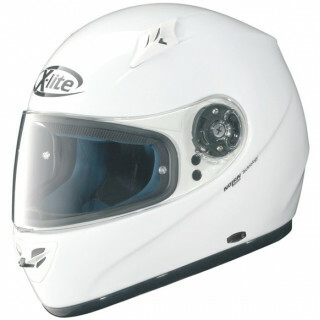 Developed entirely in the Shoei wind tunnel, the X-Spirit 3 features an excellent aerodynamics, complemented by an internal system that allows to rotate the padding to ensure perfect visibility when riding and 5 rear spoilers, Two of which can be replaced in two different lengths, in order to fit perfectly the track (available as optional). 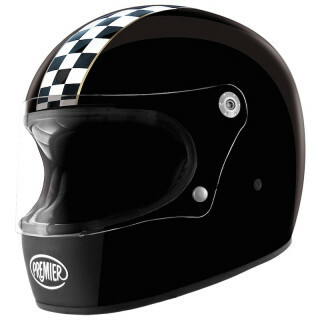 Pinlock evo Maxivision with a wider view compared to a normal Pinlock included in the package. 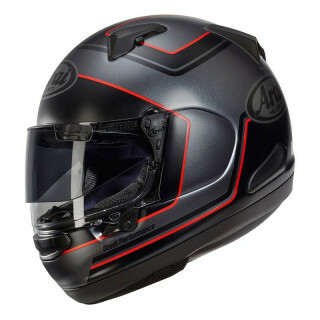 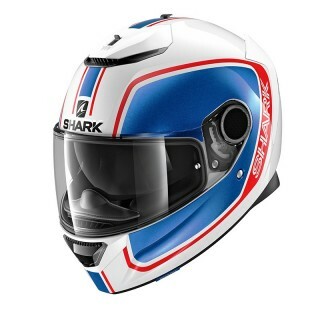 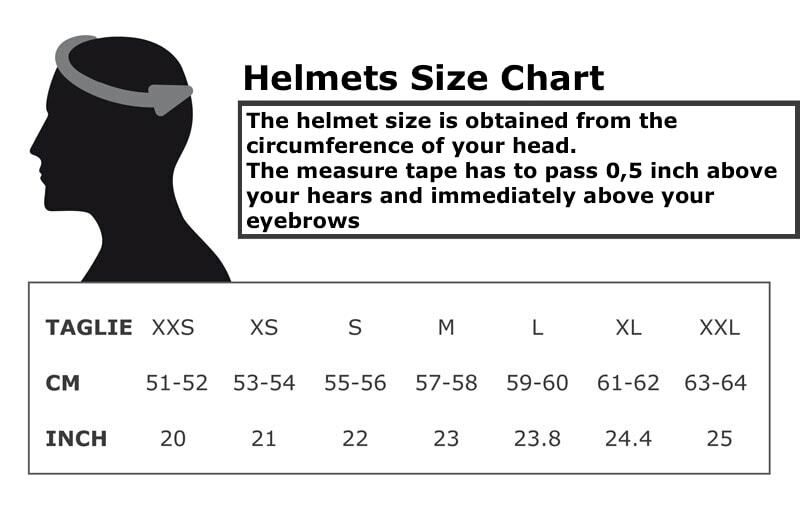 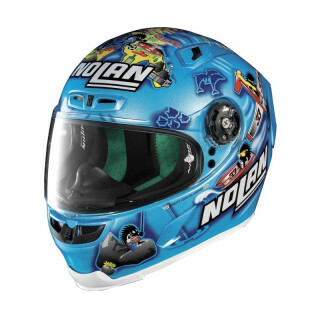 Two nose-guards of different lengths, chin-guard with spoiler, removable and washable 3D interior, visor lock and quick release emergency extraction cheek pads complete the features of this racing helmet.